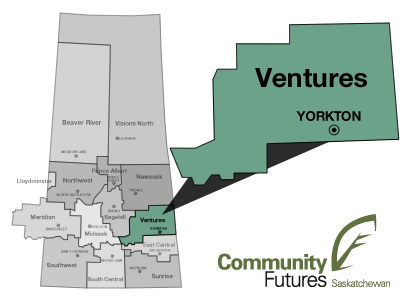 Community Futures Ventures is committed to serving the communities of east-central Saskatchewan. The region spans a distance of approximately 250 kilometers on an east/west basis from the Saskatchewan/Manitoba border to Strasbourg, and 200 kilometers on a north/south basis from Preeceville to Southey, including all the Rural Municipalities in this area. 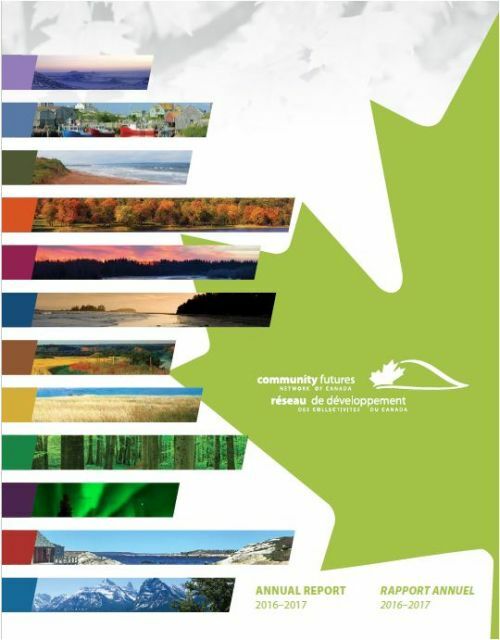 The area includes: 1 city, 29 Rural Municipalities, 37 villages, 11 towns, and 7 first Nations.